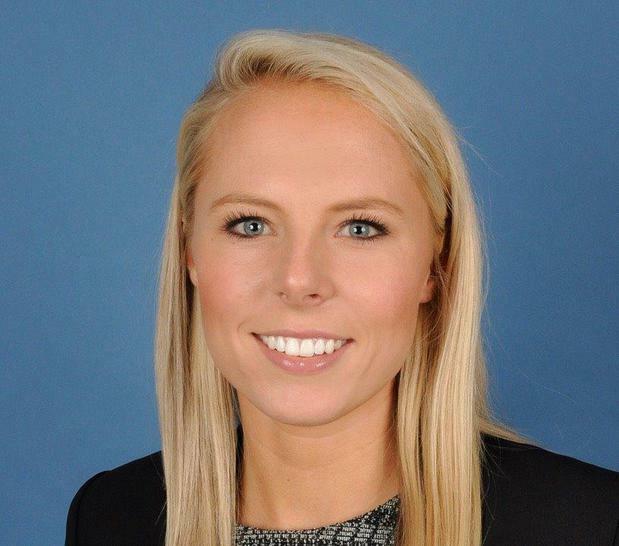 Emily joined the Detterick Group in 2018 as a reinvestment analyst, focusing on managing and growing new household relationships. Emily received her Bachelor of Science in Business Administration from the University of Denver in June of 2016. She then continued on to receive her Masters of Arts in Communication Management and Public Relations at the University of Denver. During her time there, Emily was a two-time captain for the Division 1 women’s lacrosse team.